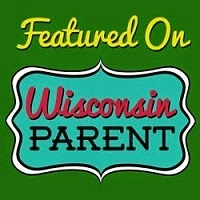 **Disclosure: Complimentary products were received for the purpose of this review. No other compensation was received. All opinion are 100% my own. 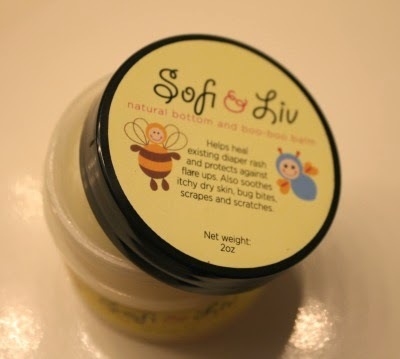 Last week, I introduced you to a wonderful Mom-made line of skin care products by Sofi & Liv. 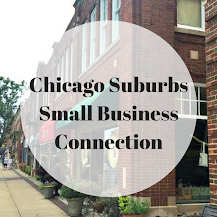 With her babies in mind, mother and entrepreneur Cristina Thompson created gentle, all natural products that parents could not only feel confident in using on their own children but also on themselves as well. 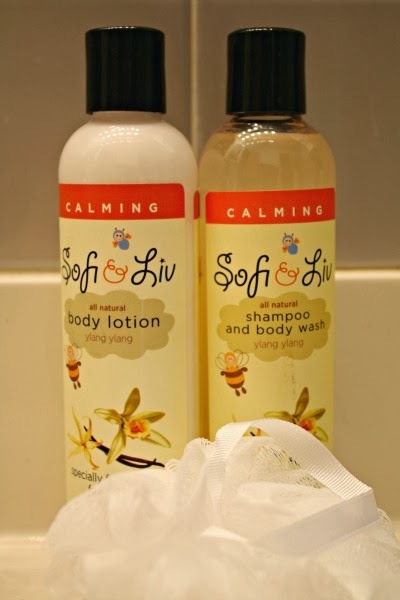 In my previous post, I introduced you to Sofi & Liv's lavender chamomile skin care products. As a big believer in the stress-relieving properties of lavender, I quickly fell in love. So, it was difficult to be compelled to try out the ylang ylang skin care offerings. But, curiosity was ultimately victorious and I tried out the products. 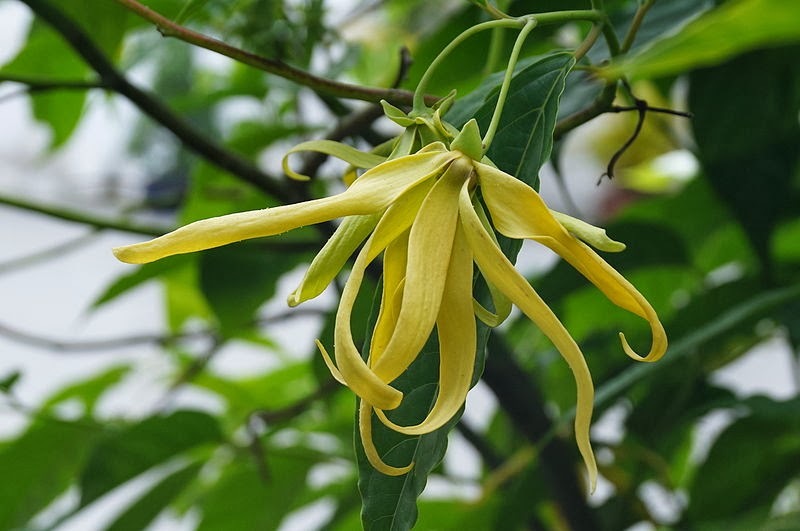 You may ask what is ylang ylang? Well, the ylang ylang scent is derived from ylang ylang flowers which are known for their calming properties. I have never heard of ylang ylang flowers before but they actually have a light and airy quality to them. I tried both the body lotion and body wash. I found the ylang ylang scent to be delightful while over powering. The lotion left my skin nice and soft and I found that the body wash rinsed off quite easily. Like the previous products I tried, less is more. 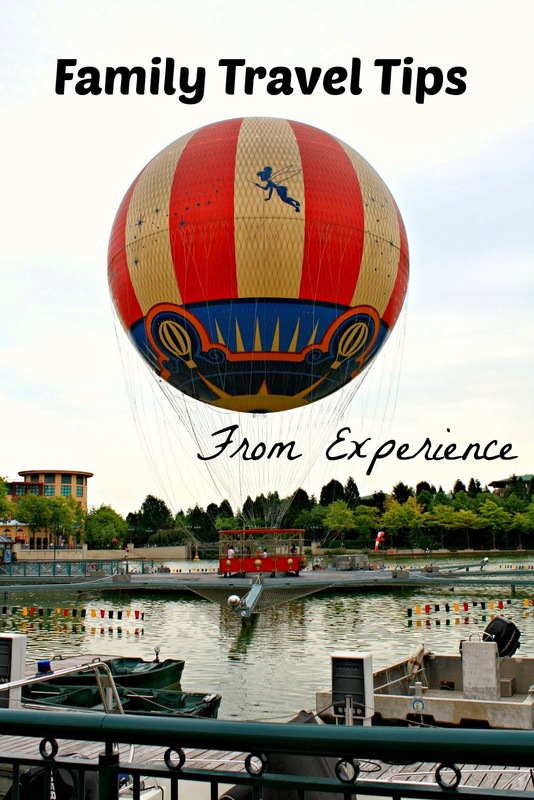 So, you do not need to use a lot for the desired effect. In addition to the ylang ylang body products, I also received the Boo-boo Balm for a spin. I have to say as a person who has been a little frustrated with the greasy nature of petroleum-based products, I found this product to not b so heavy. In fact, it feels soft and while derived from natural oils, it does not feel too oily. The scent is also pleasant, not medicinal. The Boo-boo Balm did soften some of my rough spots, which was nice. 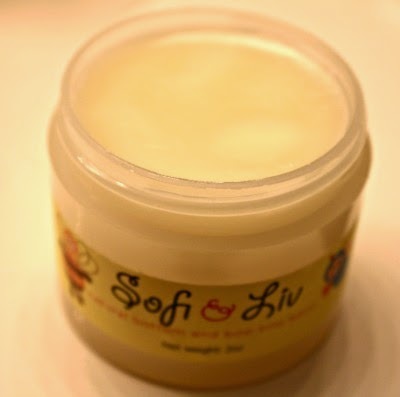 All in all, I enjoyed the Sofi & Liv products. 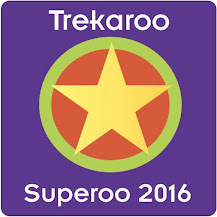 They are quite delightful and not cumbersome or overly oily like other products I have used. Plus, they are all natural and made in the U.S.A. Awesome! I find them to be priced well and I think they would make a great gift for a new mom. Love Sofi & Liv! This well written blog post. Nice product description. Sometime I must try for it. But I am an avid obagi skin care products user. Among other obagi users I am fond of this skin care brand.